What Does an Orthodontic Specialist Do? 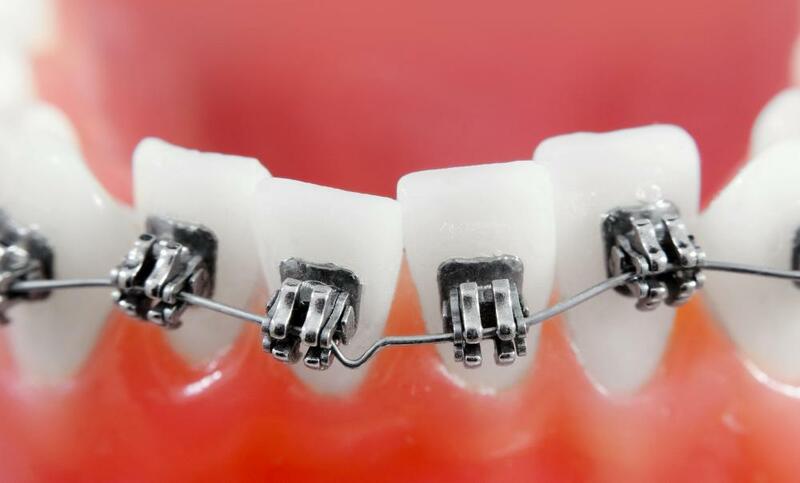 Orthodontic specialists straighten patients' crooked teeth using metal braces. An orthodontic specialist examines a patient's teeth. An orthodontic specialist practices a specific kind of dentistry. They help patients maintain straight teeth through the use of dental appliances, such as braces. Though orthodontists are the primary profession of those practicing in this branch of dentistry, orthodontist technicians are also included in this specialty. Orthodontists go through rigorous education and training programs before entering the specialty of orthodontics. They must complete a bachelor’s degree and the necessary dental education at an accredited dental school. Dental school typically lasts approximately four years. After completing their education, orthodontists must pass a certification exam to practice as an orthodontist. Dentists may refer patients to an orthodontic specialist for a variety of reasons. After close inspection of a patient’s teeth, a dentist may spot problems related to bite pattern or teeth spacing. 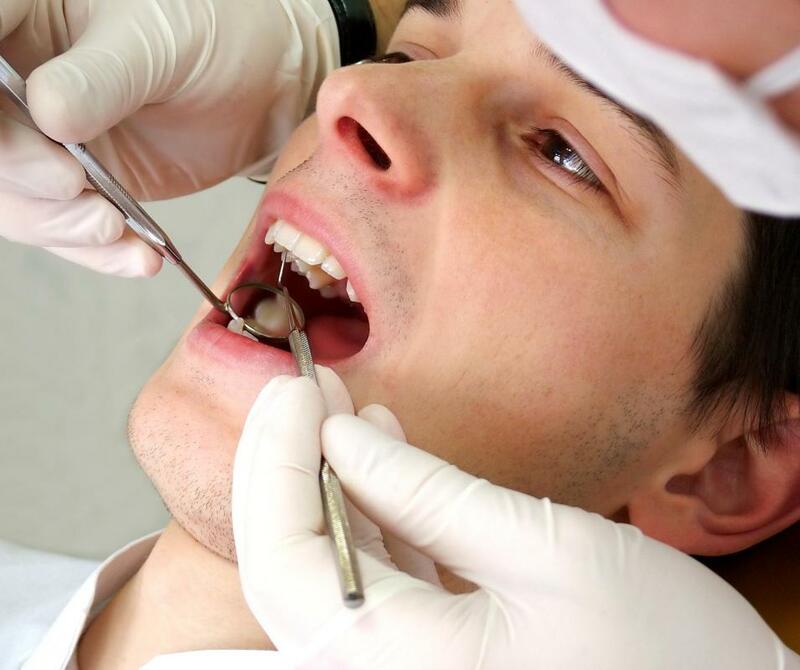 In these instances, an orthodontist specialist is needed to help realign the teeth and correct the bite pattern of patients. Orthodontists use several methods to help patients achieve a healthy and attractive smile. They may use braces or retainers to help align teeth in patients of all ages. Periodic visits to an orthodontist will allow them to check and adjust the braces or other dental device, and also identify any potential problems. An orthodontist is responsible for taking detailed measurements for the construction of orthodontic appliances. This can include physical measurements and molds of the patient’s teeth and mouth. Once complete, the orthodontist sends a prescription to the laboratory where another orthodontic specialist, the orthodontic technician, will build and construct the device ordered. Orthodontic technicians are responsible for crafting and making the orthodontic device prescribed by the orthodontist. They will take the model and measurements provided and use tools to shape metal and any attached materials into specific dental devices, such as a retainers. The orthodontic technician may be located in the same location as an orthodontist or be employed by an outside laboratory specializing in orthodontics. Professionals in the field of orthodontics work together to ensure patients receive the best fit and device for their individual needs. Once an orthodontist receives the finished orthodontic device from an orthodontic technician, they assess the accuracy of the fit and work to make any changes before the patient is sent home. The goal of an orthodontic specialist is to provide the best made device possible to address the patient’s current and ongoing needs, so multiple fittings may be required. How Do I Choose the Best Orthodontic Residency? How do I get into Orthodontics?